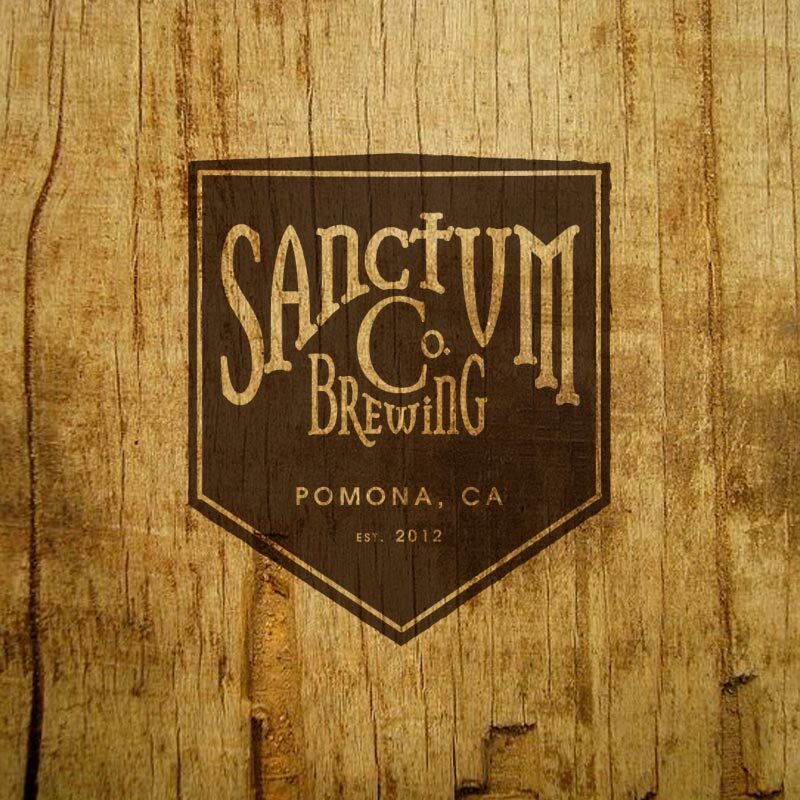 Just East of Cal Poly Pomona lives an incredibly inventive brewery inside of the Pomona Packing House – Sanctum Brewing. You should definitely venture out past the 605 to visit their taproom and brewery to find truly inventive beers like Leftovers – a light, second runnings beer brewed with cranberries. A favorite: Tangeronimo – a Belgian Golden Strong brewed with tangerines and elderflowers.